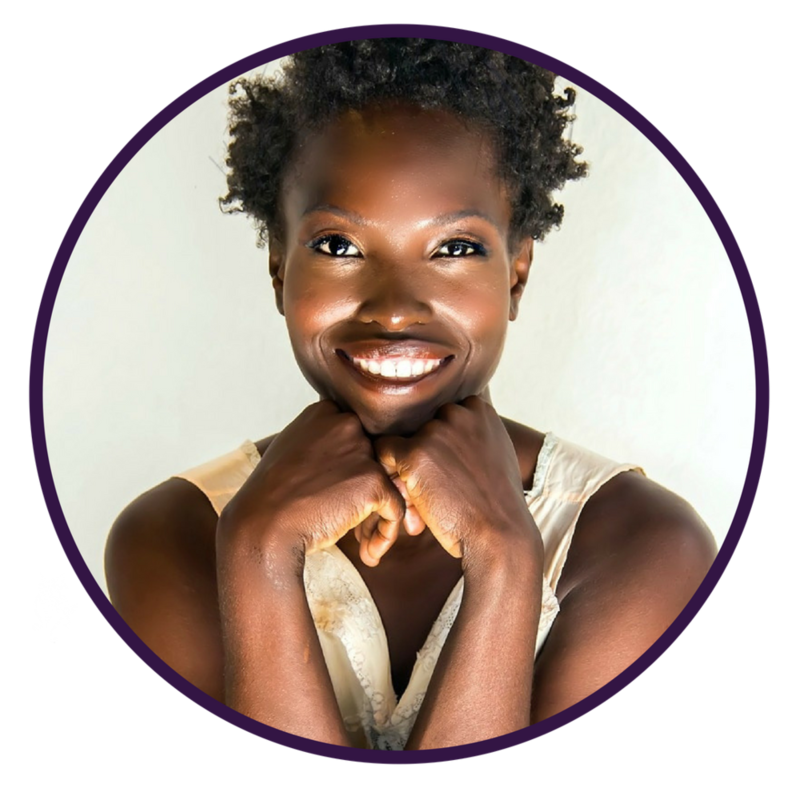 Nzingah Oniwosan is Haitian-American holistic health consultant, inspirational speaker, detox coach, yoga teacher, and raw vegan chef. 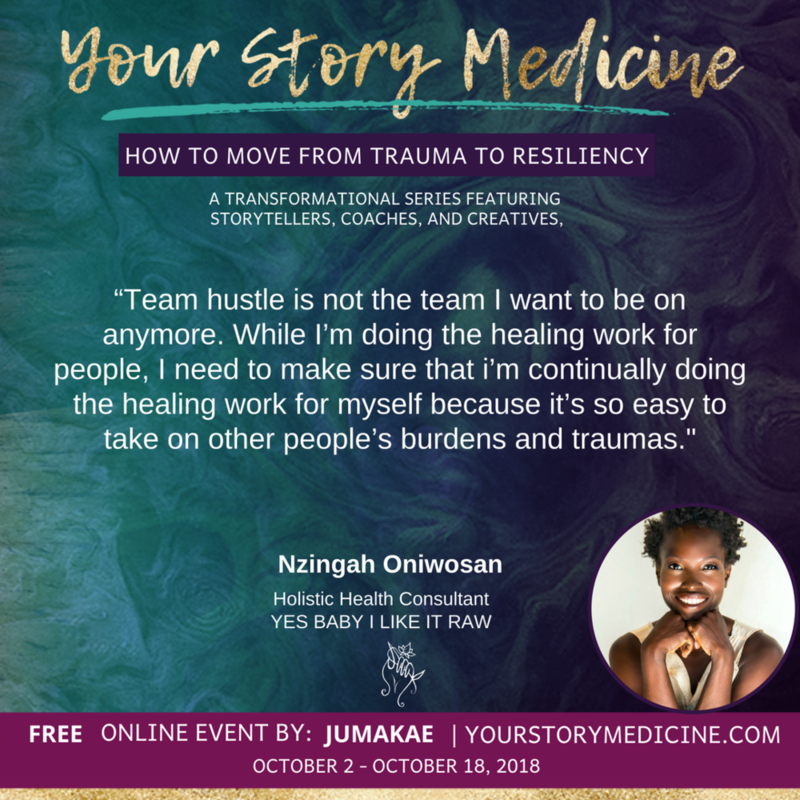 As award winning visual artist, jewelry designer, classically trained pianist, published poet, and up and coming African and Haitian folklore dancer; she has created healing a modality that fuses holistic medicine with the arts. Nzingah’s most recent accolades include: a grant i by Broward Foundation to artistically engage a community in Pompano Beach, being featured in a documentary by Broward Foundation documenting her work as healing artist, and being named one of the 2015 “40 under 40” honorees by Legacy magazine. She is currently an artist-in-resident for Broward County School Board, as well as, Old Dillard Museum. Her most recent project is YesBabyILikeItRaw.com where she inspires people to tap in their “RAW” power to be a better version of the perceived self. In fall of 2018 she will be opening Plant-based Cafe and Yoga studio in Haiti.